PARK HILLS, Ky. -- There's a time machine on the fourth floor of the Behringer-Crawford Museum in Devou Park. Not an actual time machine, of course. But that's what it feels like for adults of a certain age who grew up in Northern Kentucky and attended Mrs. White's Kindergarten in Fort Wright. I know because I'm one of them. I graduated from kindergarten in the spring of 1974, one of 450 kids that the late Betty White taught over the course of 19 years in the private kindergarten located in the basement of her home. The Behringer-Crawford Museum has dedicated part of its fourth floor to a new exhibit on Mrs. White's Kindergarten, funded in part by Betty White's family and the Northern Kentucky Heritage League . "This is a perfect example of a local history story," said Laurie Risch, the museum's executive director. "This is a woman who in the 1950s saw a need and decided it was her duty to fulfill a need in the community." See, Betty White was not only a terrific teacher. She also was a pioneer. When Kentucky suspended kindergarten in public schools in 1959, Mrs. White decided to start a kindergarten in her basement, said Allan White, Mrs. White's husband of 70 years and WCPO's first news editor. "Mrs. White had a teaching degree from Eastern Kentucky State University (now Eastern Kentucky University), four children at home, including two under age five, and a desire to fill a community need," he wrote in a story about the exhibit that he sent to WCPO General Manager Jeff Brogan. "Mrs. White was unique in her day, when many housewives didn't work outside the home, let alone launch a business career." She enrolled her first class in September 1959 and taught every school year until 1979, when Kentucky resumed kindergarten in public schools, White said. While Allan White was plenty busy helping to launch the news department at WCPO, he also found time to help his wife launch her kindergarten. He found a Cincinnati Public Schools warehouse that sold surplus furniture and bought 26 small wooden chairs for about 50 cents apiece. He installed tile in the basement that remains there to this day, and he built tables out of doors that he bought at a lumberyard. Betty White made every chair special by affixing a sticker to it that matched a sticker on a cubby. That way all her students had their own special seats and places to keep their coats. Three of the old chairs are on display at the Behringer-Crawford Museum, but not the one with the petunia sticker. I looked because that was mine. I'm far from the only graduate of Mrs. White's Kindergarten with such fond, vivid memories. Amy Pohlgeers went there a couple years after I did. She remembers the "really cool toys" that Mrs. White had. "A big kitchenette kind of set with a life-sized oven, like life-sized to a 5-year-old," she said. She and I reminisced about getting Mama's Cookies at snack time and wearing the Sugared Rings on our fingers while we nibbled the edges and sipped from little cartons of orange drink. "I know I pushed her buttons," Amy said. "I know I did. But she never yelled at me or spanked me or anything. She was always just real calm." Mrs. White's Kindergarten was located in the basement of this Fort Wright house. That's how I remember Mrs. White, too. She was kind, calm and nurturing. She wasn't a pushover, though. Everyone had to follow the rules, but she made her kindergarten a magical place. "It was warm and welcoming, and it felt safe," said Tony, who graduated from Mrs. White's the year before I did. "I was kind of an introverted, shy kid by nature. And going there, I don't remember feeling any of that angst." Mrs. White taught us how to write letters using big, fat pencils and how to leave margins at the edge of the paper. Tony remembered Mr. White, too. "He would come down from the upstairs sometimes," Tony said. "I thought he must be the principal. He had a suit and tie on." But Joe Pentecost, who was in Tony's class, knew better. "He always called himself the janitor," Joe said of Mr. White. "A kid would throw up on the floor, and she would call the janitor to come clean it up. They were quite a team." Joe knew more about the Whites than most of us. He lived in the house next to them from the time he was 3 or 4 until he was 16 or 17. That gave him a whole different perspective. Joe's parents got divorced when he was in elementary school, and his mom was raising him and his younger brother. She had struggles of her own, Joe said, and that made his house "not a fun place to live." "But I always had that counsel right there," he said of the Whites. "And I spent a ton of time with both of them. You knew that there was stability in that household." Mrs. White encouraged Joe to work hard and focus on school, even when times were tough. "She wouldn't let you say ‘poor, pitiful me' about anything," he said. "She kind of pushed that you've got to take it into your own hands and make it your own life." That worked for Joe. He graduated from high school, then college and now has a successful career in the insurance industry, along with a wife and two kids. He has no doubt that Mrs. White played a part in his success. I would venture to guess that's true of all 450 of us who were fortunate enough to graduate from Mrs. White's Kindergarten. 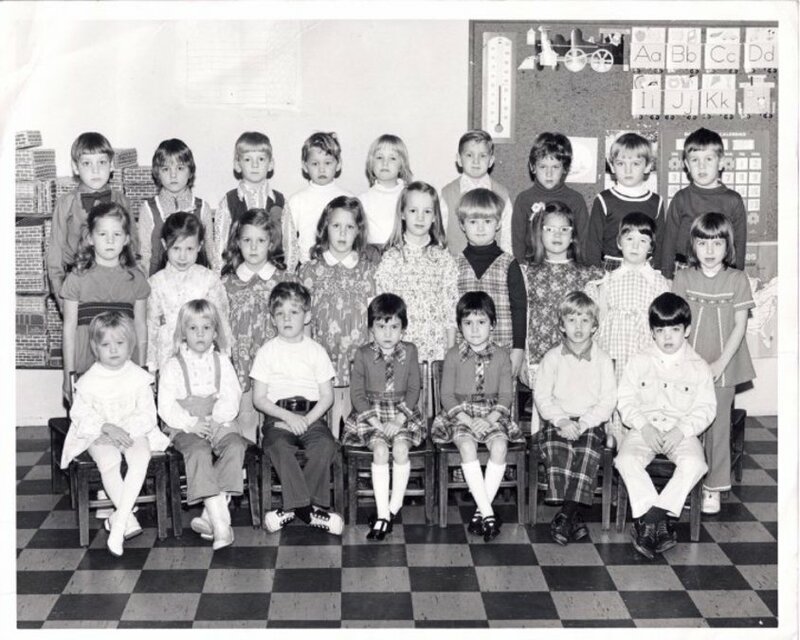 Mrs. White's 1973-74 kindergarten class. Lucy May is in the center of the middle row. 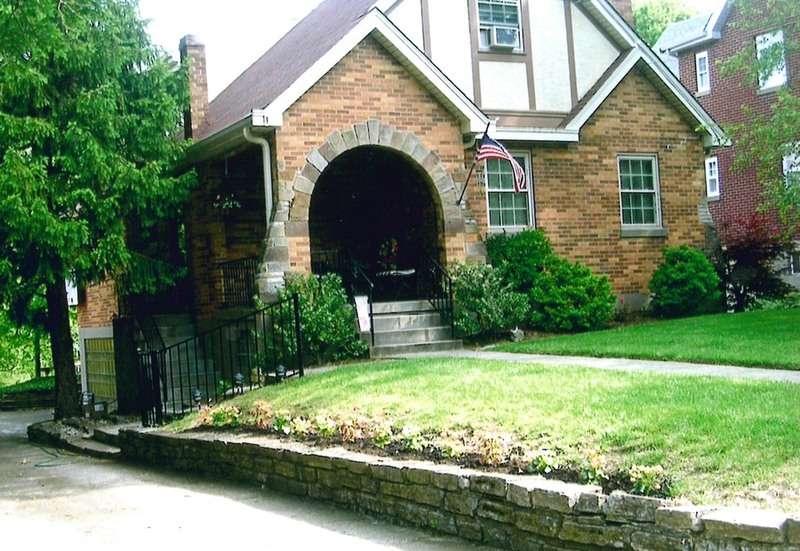 Until Mrs. White's death in 2017 at the age of 90, the Whites would regularly have people drive up to their house on West Henry Clay Avenue, say hello and introduce themselves as former students. 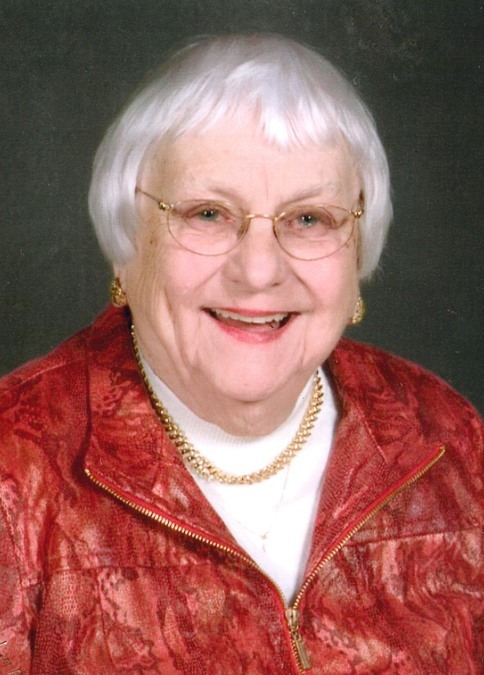 She passed away, Mr. White wrote, "with the pleasant recollection that many of her kindergarten graduates were lifelong friends." I hope all of you proud graduates will go see the Mrs. White's Kindergarten exhibit and step back in time like I did. Risch said she expects the exhibit will be there for at least a couple of years. It's worth the visit -- even without the petunia chair. UPDATE: The Behringer-Crawford Museum will hold the official opening for its new Mrs. White's Kindergarten exhibit from 2 p.m. to 4 p.m. on April 22. (The event was postponed due to bad weather.) Admission will be free that day for museum members, educators, former students and members of the Northern Kentucky Heritage League. For more information, email info@bcmuseum.org or go to the museum's online calendar .